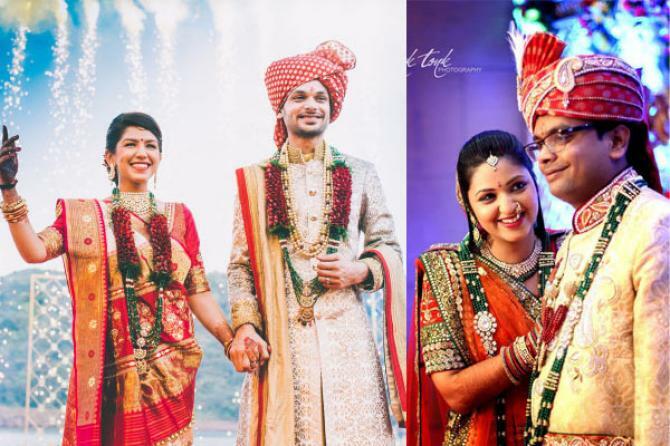 Everything is going just as you have decided for your wedding, but what about the varmala designs? 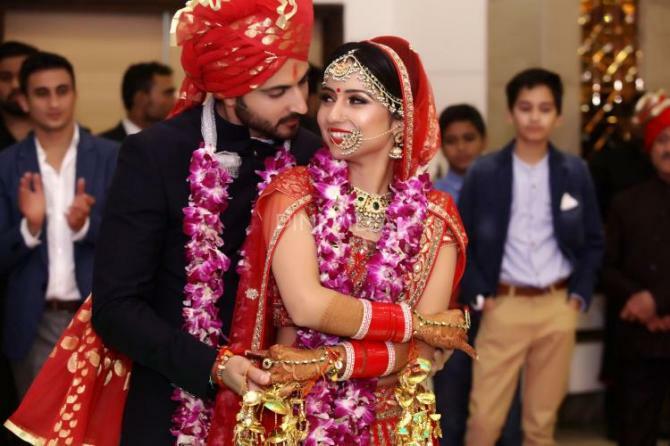 Varmala is one of the most important factors in an Indian wedding. 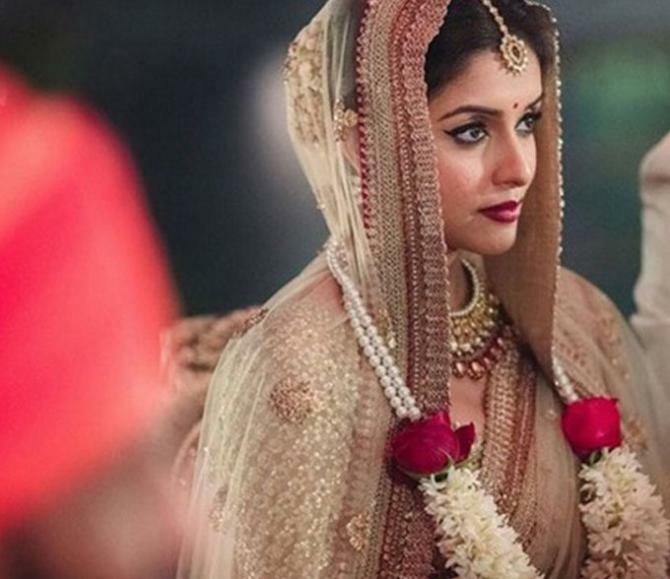 It might surprise you, but Varmala is also a part of your wedding look. After you enter the stage, the first ceremony to take place is the Varmala ceremony and after that, you have to wear it for quite a long period of time. Here are some of the most beautiful and unique designs for your Varmala. Roses are something that are loved by everyone. Roses are the symbol of love. If they are your favourite flower, why not use roses in your varmala. Beautiful red, pink and white roses will make an amazing varmala. Can anything match the beauty and the elegance of pearls? 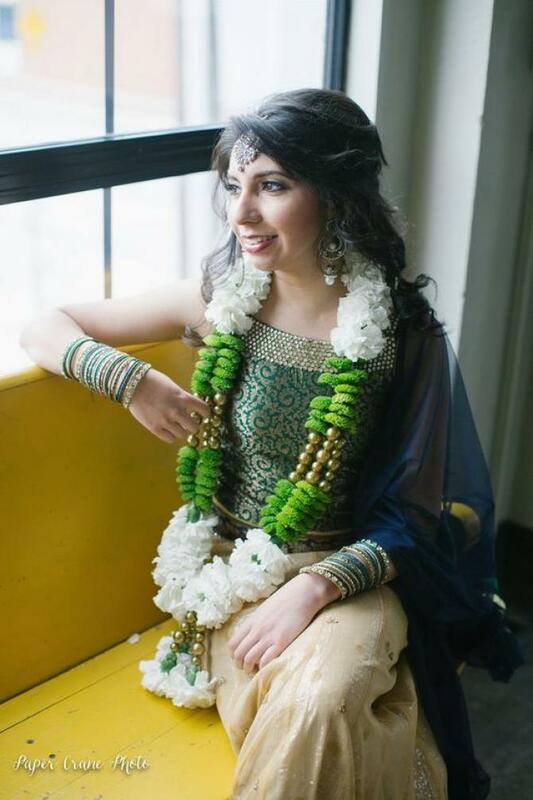 Pearl strings definitely make amazing varmala designs. They look different and beautiful. If you think pearls are too cliche, you can always go for the beads. Simple beads will make your varmala look royal and really attractive. If you have already donned on very heavy jewellery and you want to go for some simple and light varmala, this is surely for you. 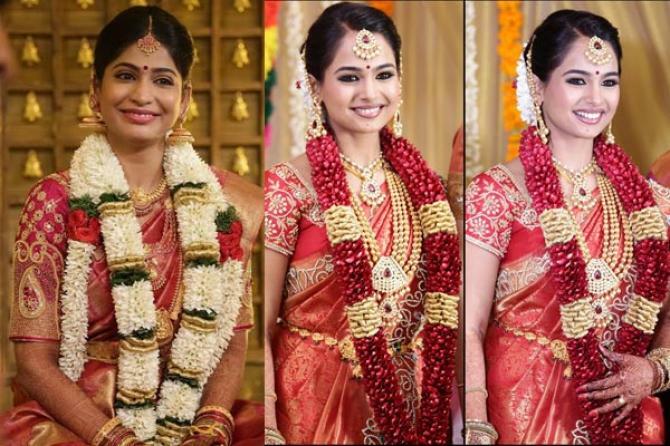 These simple and light varmala designs are perfect for you if you want to keep it sweet and simple for your varmala ceremony. Why not have some fun with the varmala designs and go for some unusual colours of flowers? You can go with gradation varmalas to have various shades of the same colour flowers. There is something too special about this varmala. 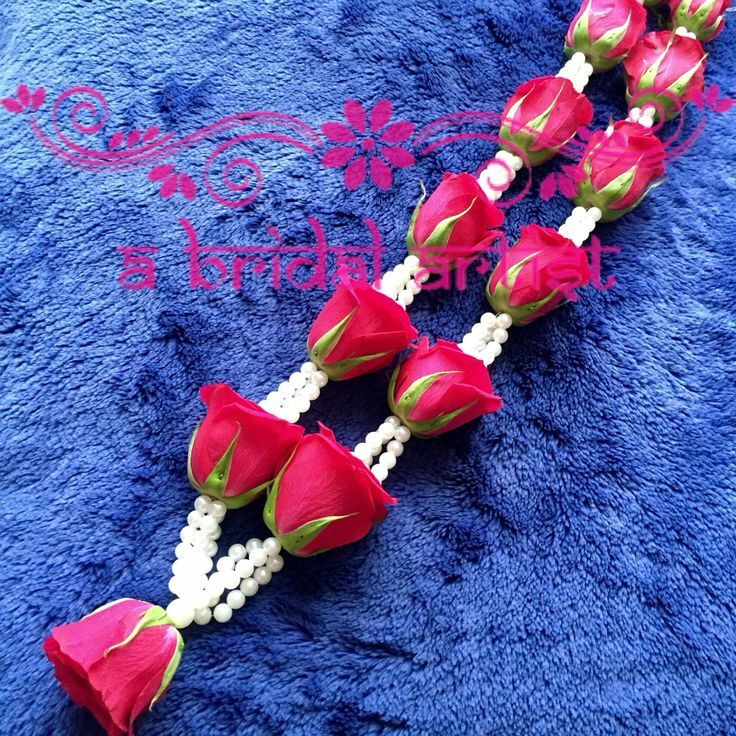 This varmala is made up of ribbon roses and shells. This is surely a unique varmala design for your royal wedding. 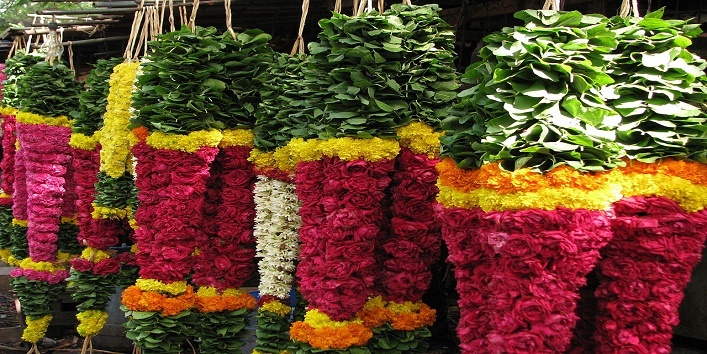 These varmalas are made up of conation of leaves with beautiful flowers simply looks gorgeous. You can choose from various styles and options available. Leaves with carnation of any flowers lead to amazing varmala designs. Exchange varmalas made up of precious stones. Sounds classy? Right? You can also add flowers and kundan to give it more stunning look. White flowers with golden ribbons are one of the most elegant and beautiful varmala designs. 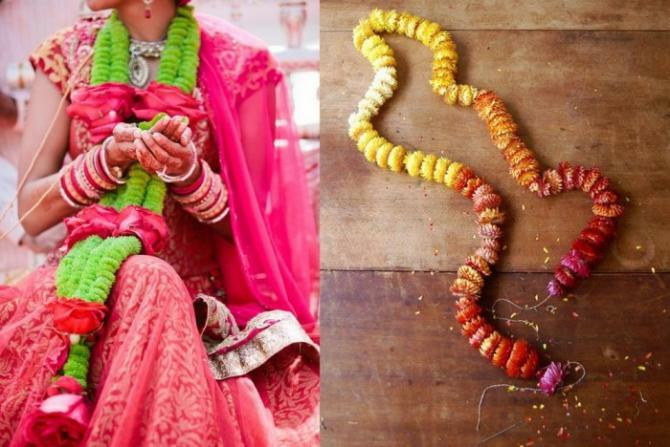 If you don’t want to add much colour to your garland, you can always go for these beautiful varmalas for your wedding. Orchids are everyone’s favourites these days. They add class to your varmala. Orchids definitely look stunning and beautiful and will make an amazing varmala. They are perfect for you if you want light, cool and stunning varmala for your fairy tale wedding. 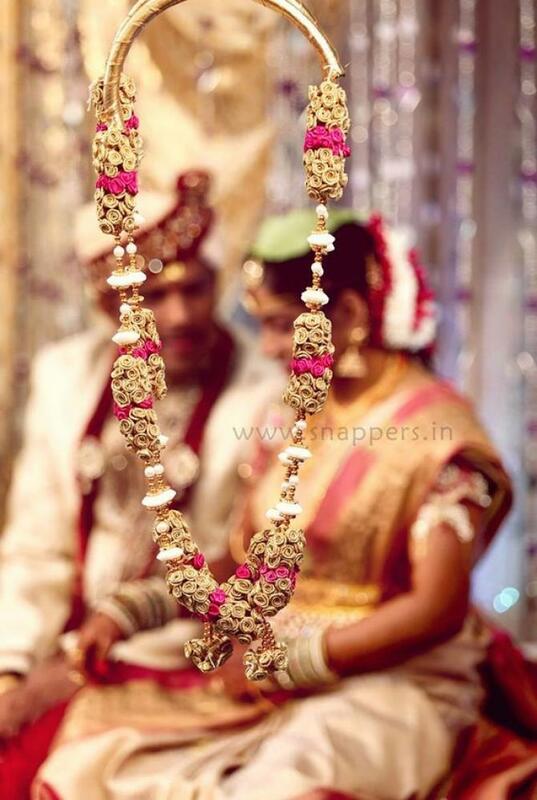 Varmalas are one of the most important parts of your wedding. 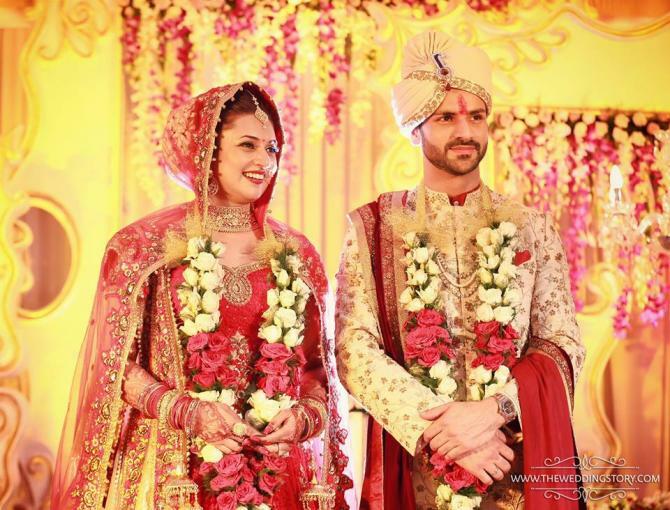 It should also complement your wedding beautifully. It is up to you if you want to keep it simple or heavy. Just make sure you pick the right colours and right flowers for your varmala. There are so many classy, elegant, beautiful and simple varmala designs you can opt from.